June 1, 2018 — Over the last two weeks, a wave of major cities across Spain have expressed strong support for Palestinian rights. They have all denounced President Donald Trump's decision to move the US embassy to Jerusalem and slammed Israel's latest massacre of Palestinians in Gaza. Madrid, the capital and largest city in Spain, passed a motion condemning Israel’s “disproportionate and indiscriminate use of force … against Palestinian civilians” and called for an “immediate end” to the “illegal siege” suffocating 2 million people in Gaza. Barcelona, the second largest city in the Spanish state, endorsed the Palestinian call to stop arming Israel until it ends its gross violations of Palestinian human rights. Its city council overwhelmingly voted for a comprehensive military embargo and urged the Spanish government to ensure its implementation. 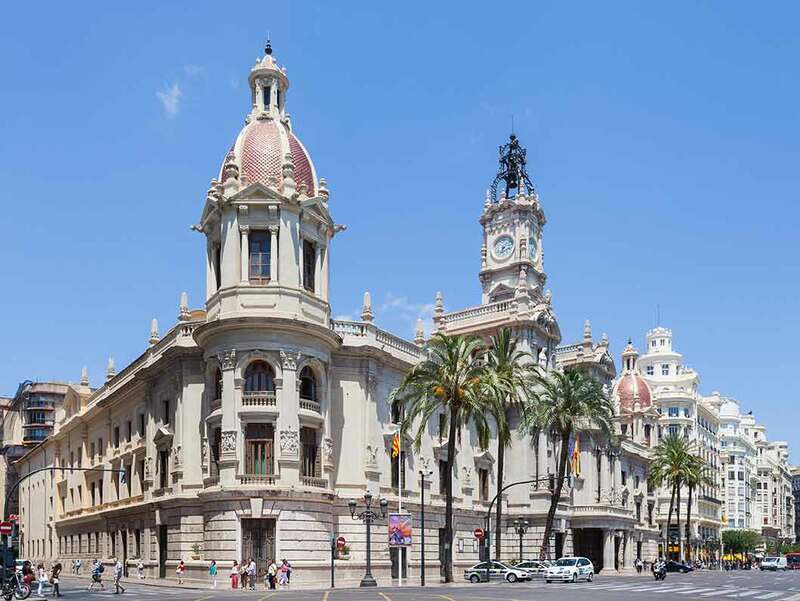 Valencia, a regional capital, is now the largest city in the world to have voted to become an Apartheid Free Zone and explicitly support the BDS movement for Palestinian rights. Pamplona, another regional capital, passed a resolution that supports the right of Palestinian refugees to return to their homes. It also called on the Spanish government and European Union to impose sanctions on Israel and cut diplomatic ties with the country. It expressed solidarity with Palestinian demonstrators peacefully participating in the Great Return March in Gaza, and strongly condemned the Israeli army for killing over a hundred Palestinians and injuring thousands. Terrassa and Badalona, Catalunya’s third and fourth largest cities, respectively, also called on the Spanish government to stop arming Israel in light of its recent massacreof Palestinians in Gaza and longstanding violations of Palestinian human rights. They urged other countries in the European Union and beyond to implement an arms embargo on Israel and cancel preferential treatment towards the country. When central governments fail to protect human rights, city councils shoulder an immense responsibility and have the opportunity to play a historic role on the side of justice. Barcelona, Valencia, Pamplona, Badalona and Terrassa have each shown how people can mobilize their cities to effectively support the Palestinian struggle for freedom and dignity. “Think globally, act locally” is not some tired maxim, but a clear-eyed strategy and moral compass to create the world we want to live in. I’m confident that the number of cities acting to oppose all gross violations of human rights will continue to grow across Europe and beyond. They will play a critical role in ending Israeli apartheid. Smaller towns are also taking action. Trebujena, a small town in Andalusia, became an Apartheid Free Zone last month. Salt, in Catalunya, just passed a motion for military embargo this week. More cities are expected to follow.